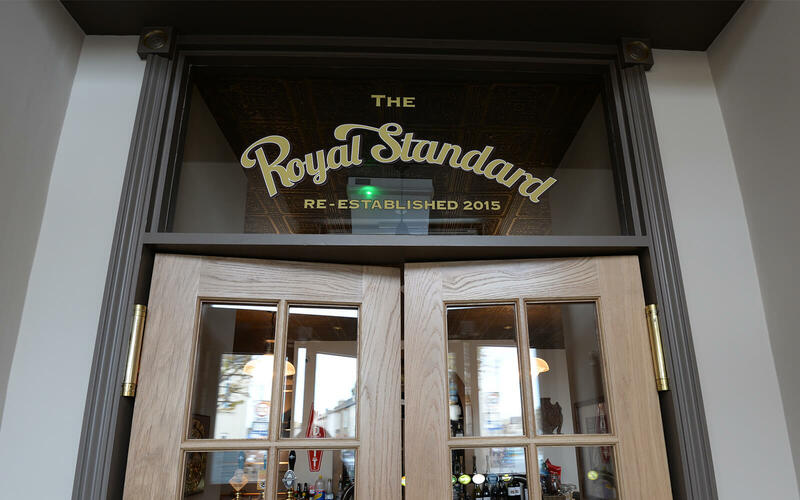 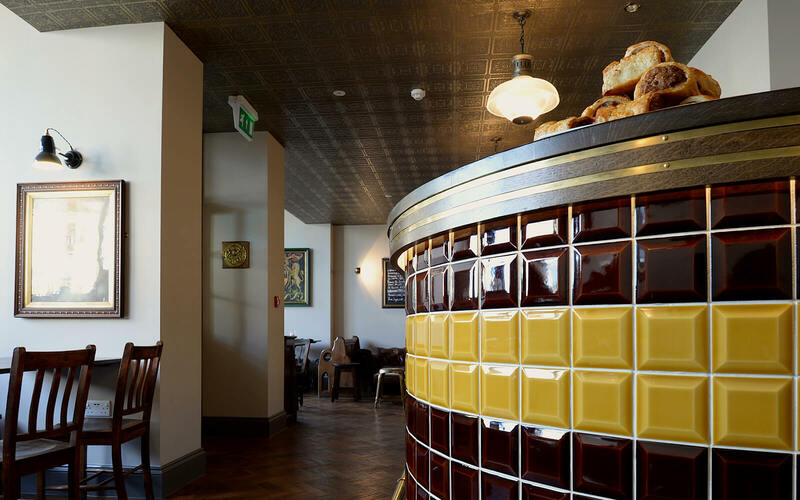 The Royal Standard Pub on Mill Road in Cambridge was completely stripped back to it’s shell, redesigned and refitted by Loci Interiors. 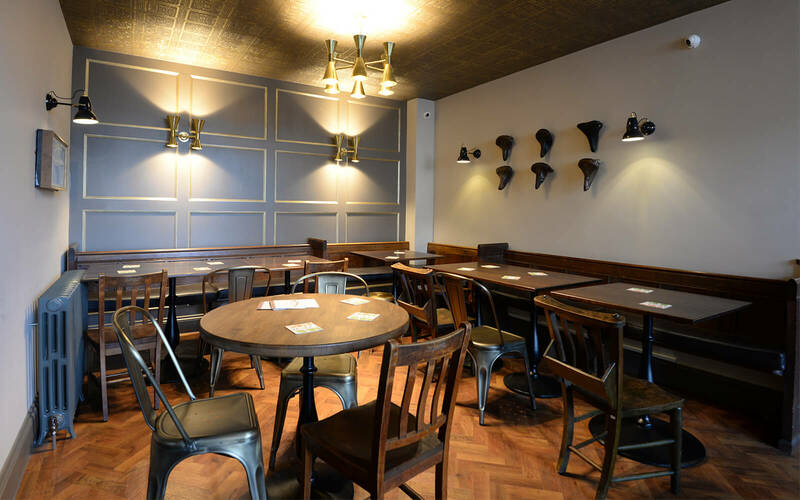 This beer and gin house now offers stylish dining whilst retaining its honest local pub atmosphere. 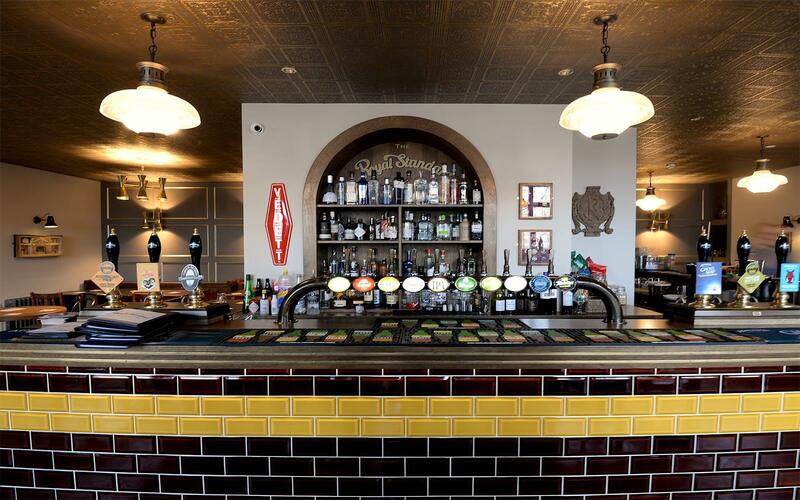 The client Beechwood Estates was thrilled that the pub is now packed out after a decade of closure.